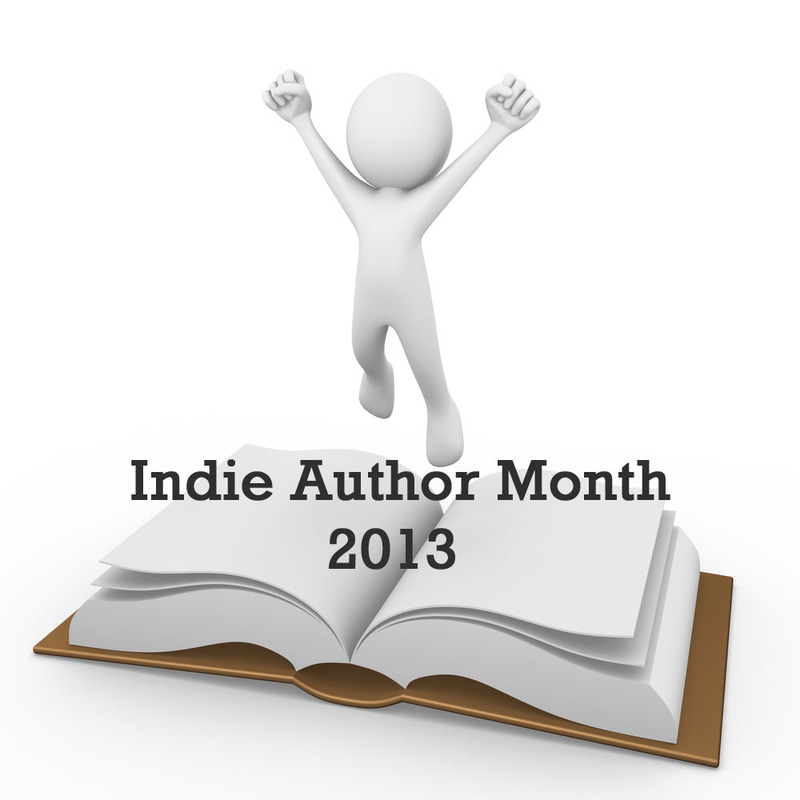 This entry was posted in May 2013 - Indie Author Month and tagged guest feature, IAM, indie author event, indie authors, indie books, Lisa Potocar, Sweet Glory, why i write YA, YA. Bookmark the permalink. 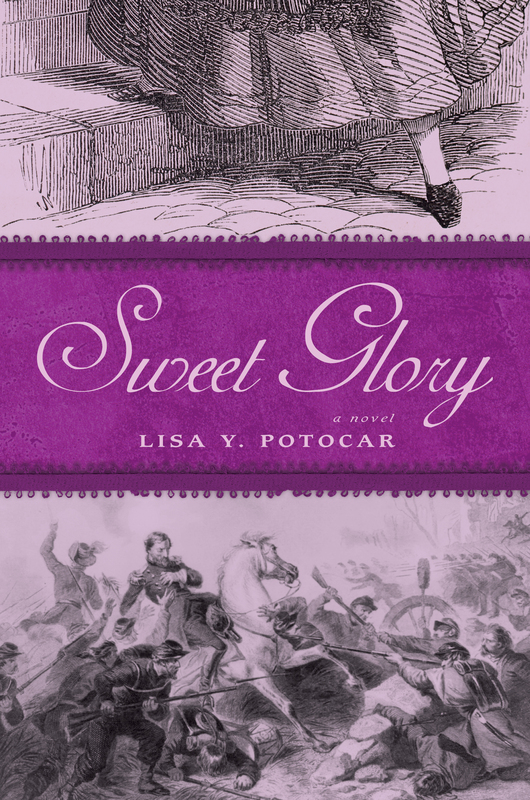 Haha…I was thinking “Hazel will love this!” And so will I. I love girls pretending to be boys in historical novels!